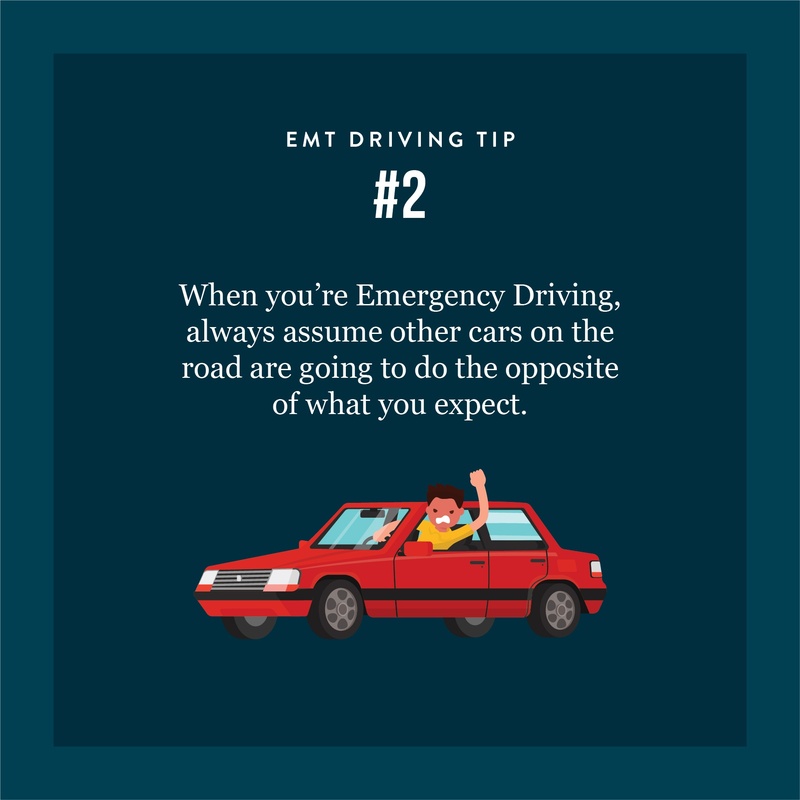 The recent and unfortunate loss of dedicated EMTs to traffic accidents is a reminder to everyone in our industry that driving safely is extremely important. 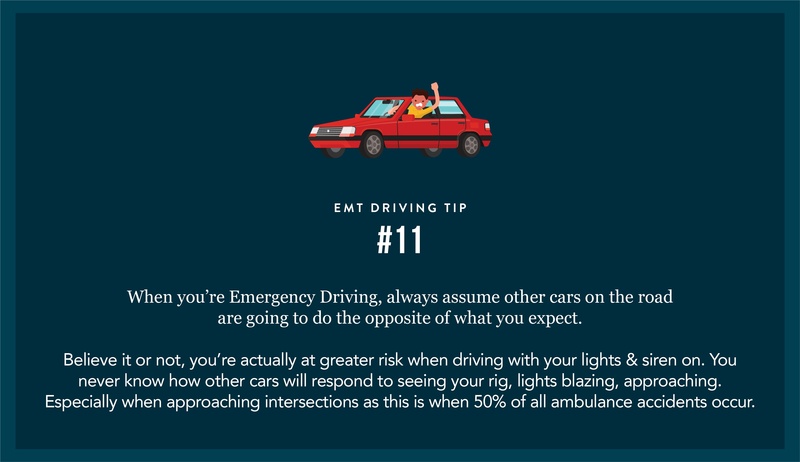 The reality is, whether you’re in an ambulance or a regular vehicle, there is an inherent risk involved in driving. 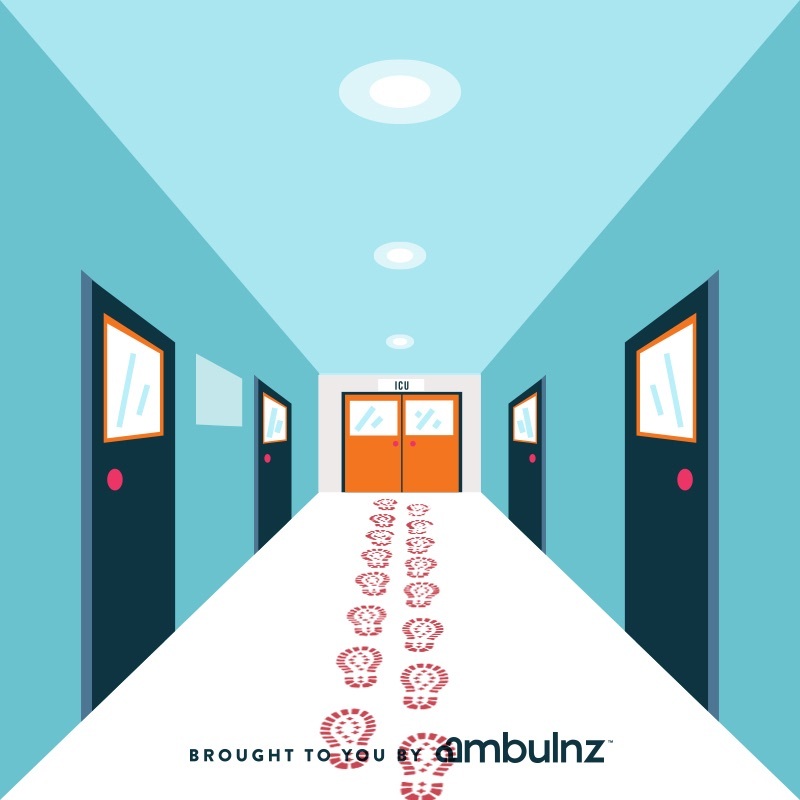 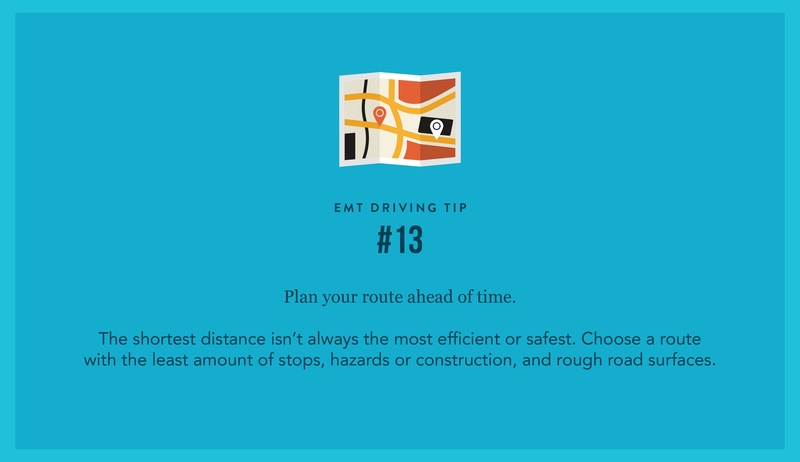 We’ve outlined some of the most important steps you can take to make sure you, your patient, and those around you arrive to your destination safely. 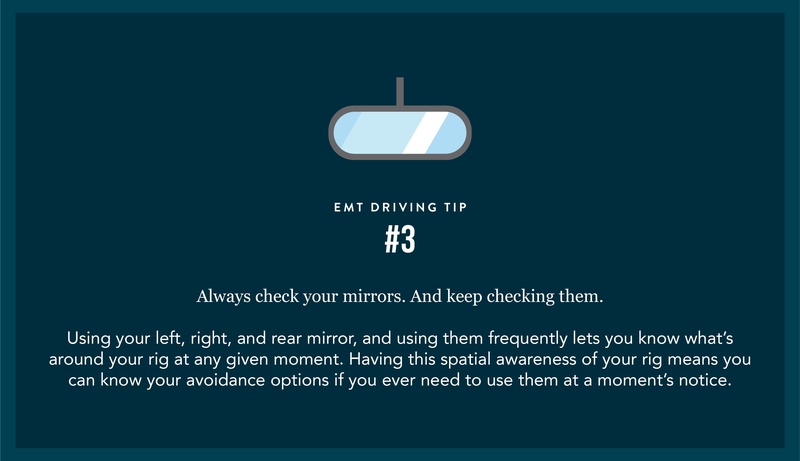 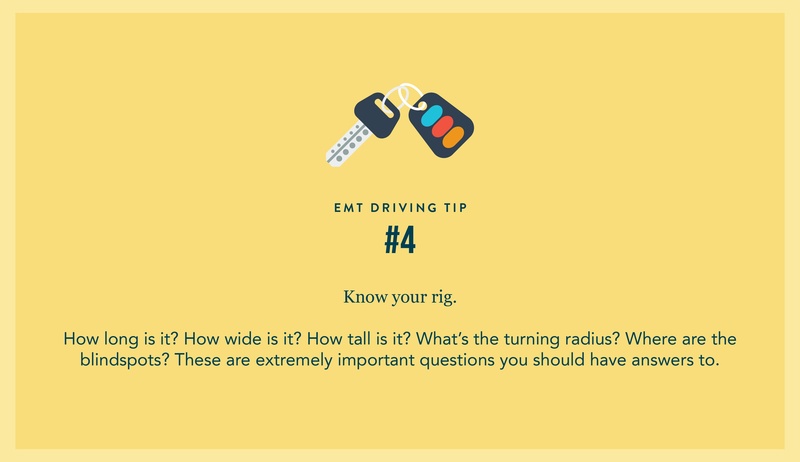 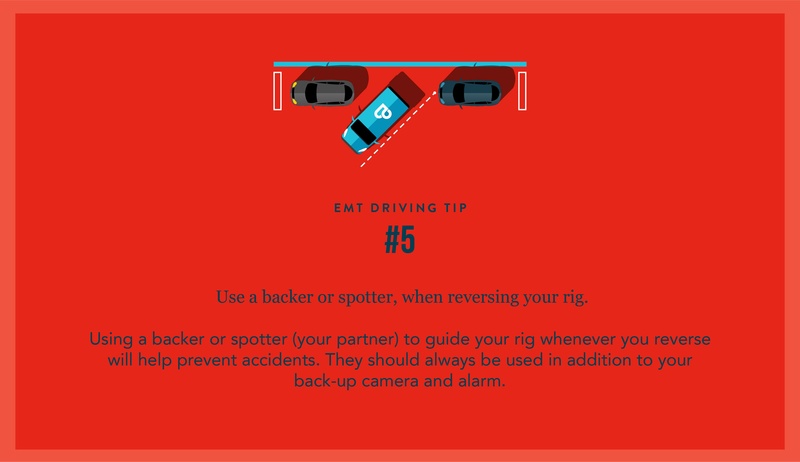 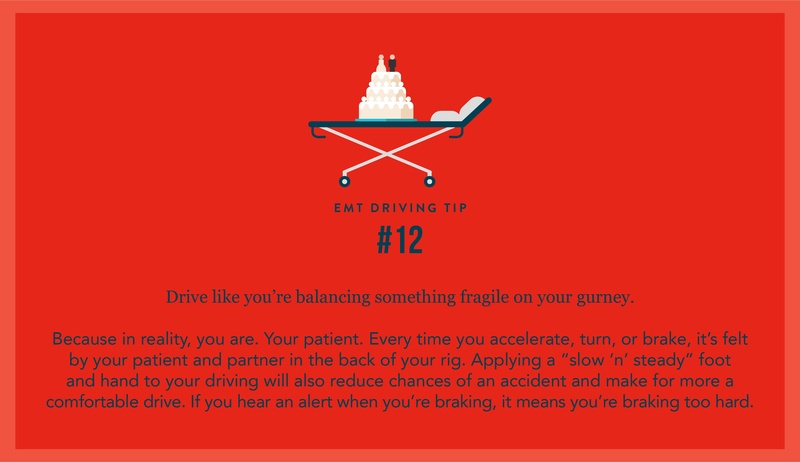 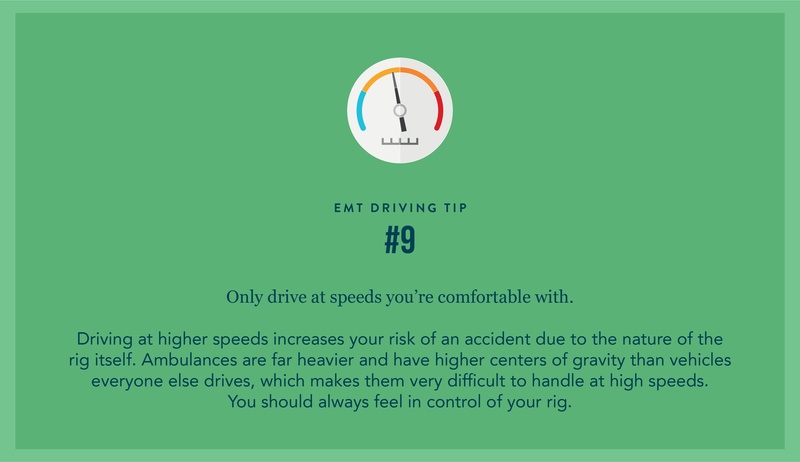 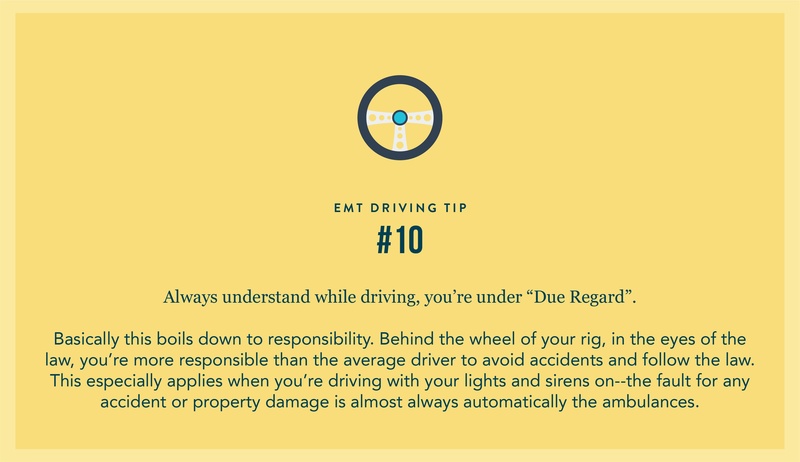 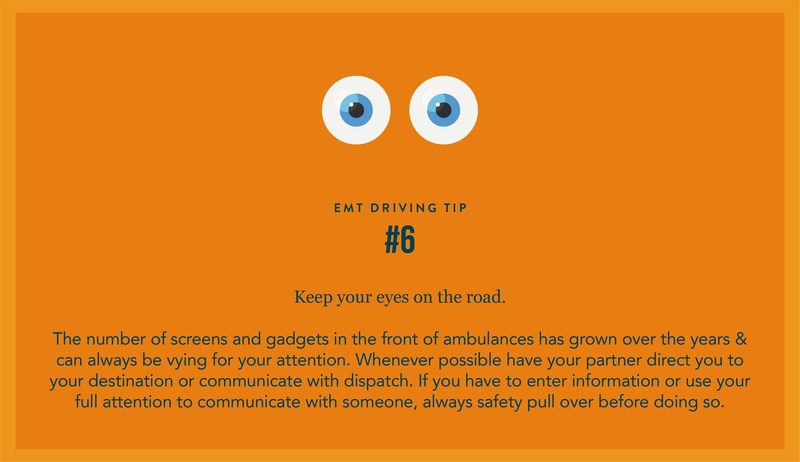 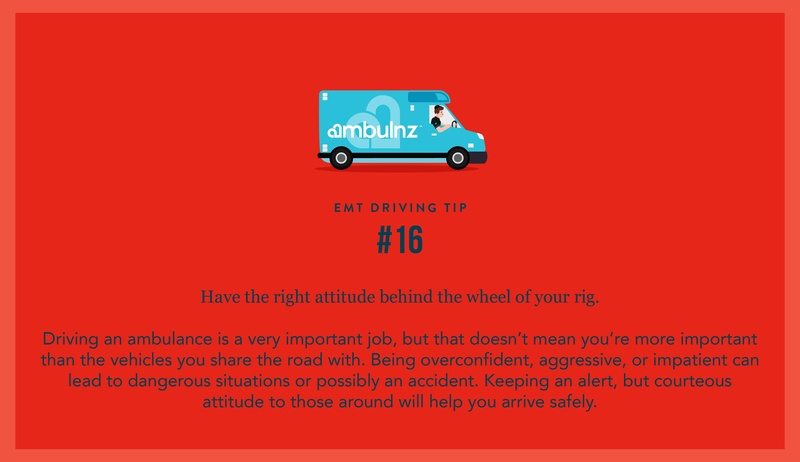 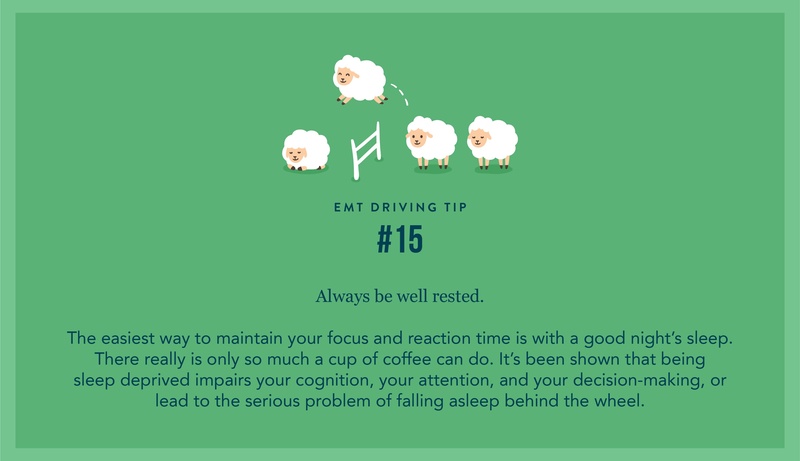 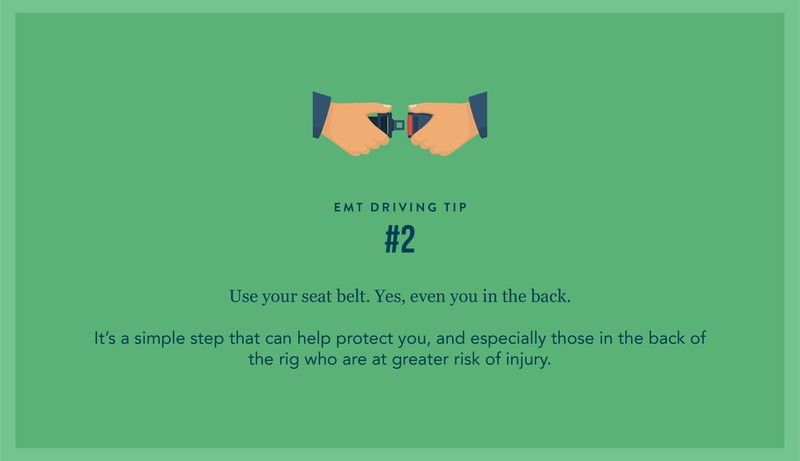 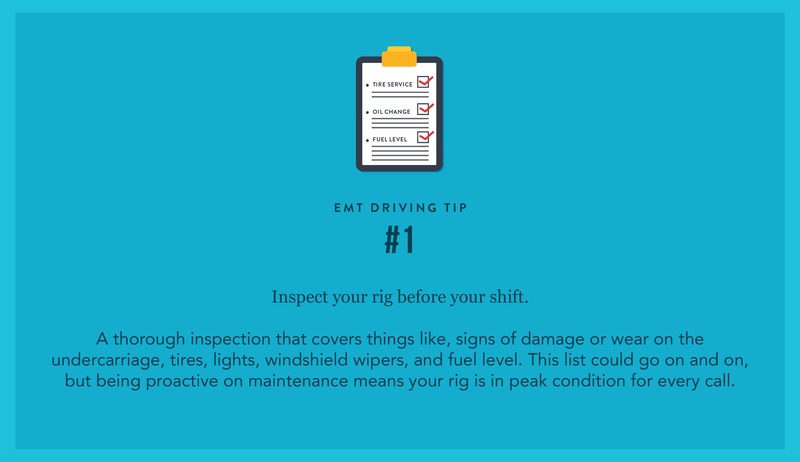 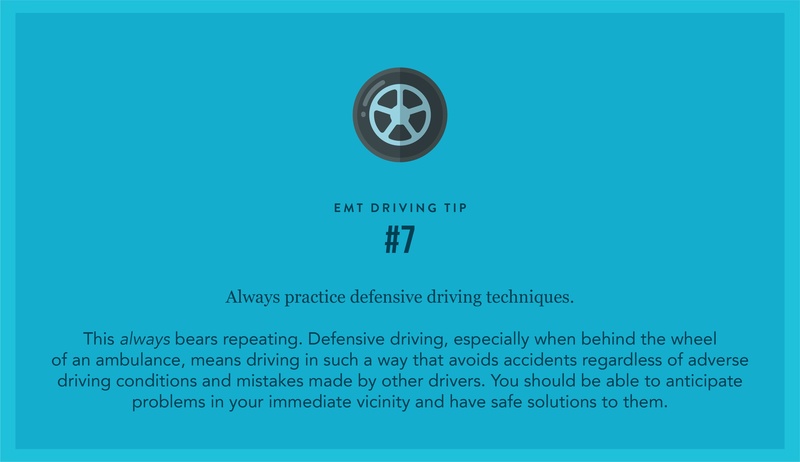 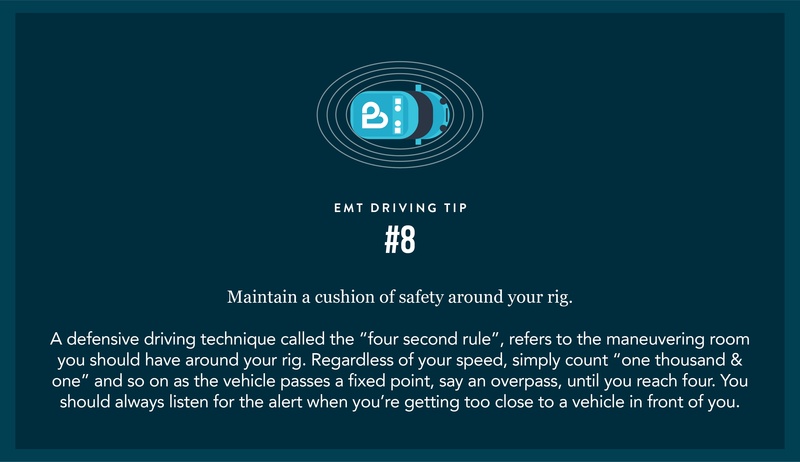 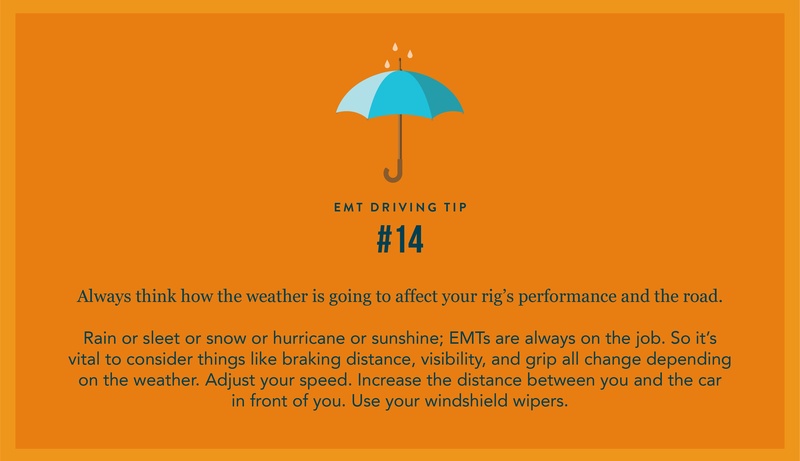 Here are 16 ultimate EMT driving tips for all you hard working EMTs!